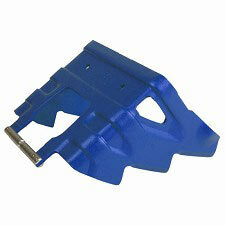 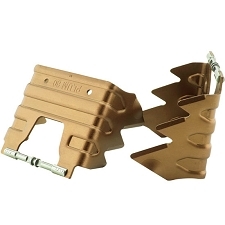 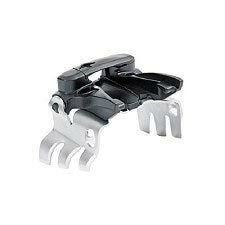 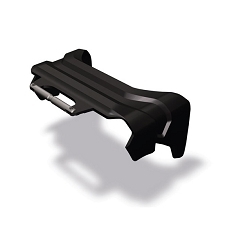 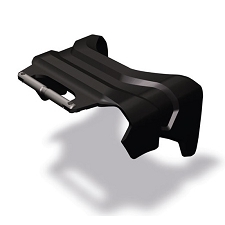 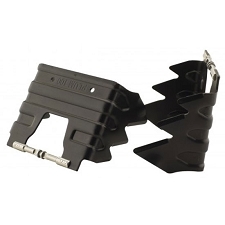 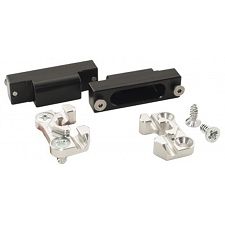 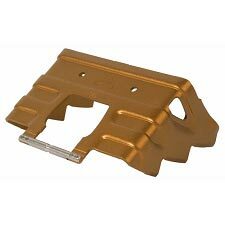 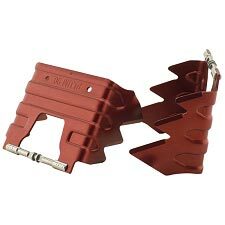 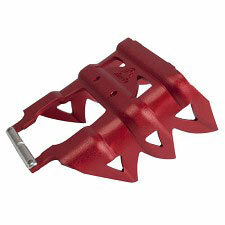 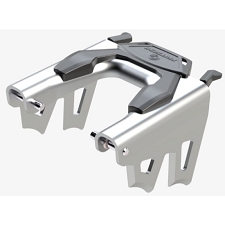 Crampons with 86 mm for ski bindings by ATK, made from an aluminium alloy making them extremely lightweight. 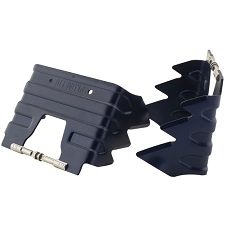 Their aggressive design gives them great grip. 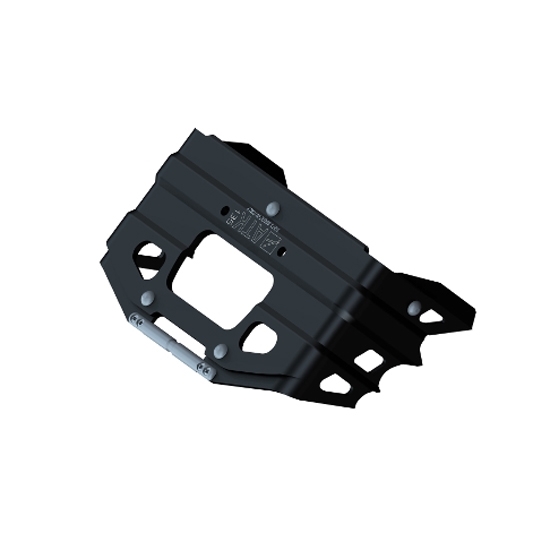 Customer Opinions "Crampon 86 mm"